Well, the word is out. Solar energy isn’t just getting installed on a couple housetops in the woods somewhere, it’s a mainstream way to do energy in California. Now new California homes require it, and even the old ones are making the switch over after finding it really is saving them money. As California pushes to make the state more of a renewable place, how will you take advantage? In case you missed it, here’s where California is going in energy, and what it could mean for you. We wrote a blog on this at the beginning of August (if you’d like in on the details). After the Carr Fire’s devastated over 200,000 acres in Northern California, we found even more wildfire type news making the headlines. Cal Fire had PG&E in court claiming that 17 of the wildfires in California during last fire season were attributed to their (PG&E) equipment. While no PG&E equipment was linked to the Carr Fire, it was a time in Northern California to ask, “Who pays when there’s a fire?”. According to The Sacramento Bee, PG&E is facing as much as 15 Billion dollars in strict liability damages from the 2017 fires in Napa. What does this mean for tomorrow’s nonrenewable energy bill in Northern California? At the beginning of the summer, we covered a first-time law for new construction in California. Starting in 2020, all houses built in the state will require solar as its energy source. Solar is already 16% of the energy market (the highest percentage in any state), and only increasing with laws like these. The state predicts that in 2020, 133,000 new houses will go up, and that all of them (of course) will be solar-powered. Even if you’re not planning on building a new house in the next couple years, this is great news for potentially getting in on the action with a solar system of your own. 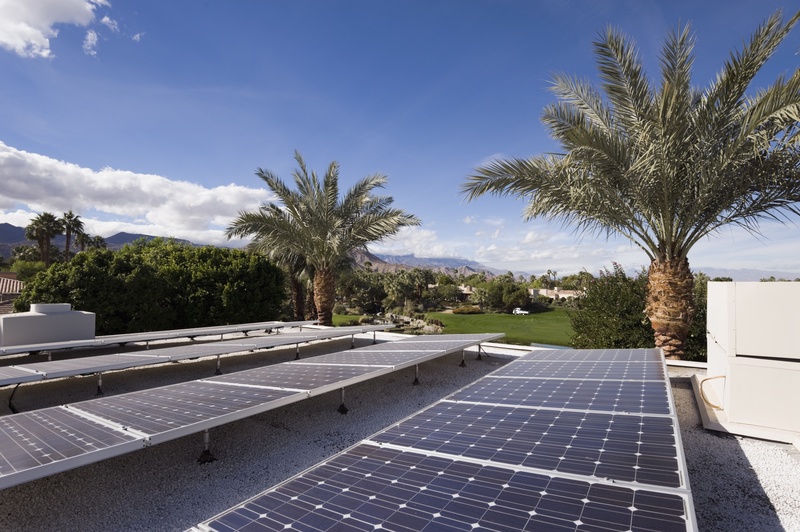 All these new solar systems going up means lower prices, incentives, and opportunities to get you on the sunny side, the side California seems to be leaning on. Solar energy is bringing answers to the all to often unasked questions surrounding the energy bill. Questions like, “how do we hedge ourselves from the ever increasing electric bill in California?” (CA residents pay more already than the national average), as well as, “is there a way to reduce my energy bill?”, an endeavor that solar energy seems to specialize in. Here in Northern California, we’re finding out that nonrenewable energy companies take massive hits after fire season, and that the money to pay on all the damage must come from somewhere. We’re also finding out that in the coming years, solar installation will be at an all time high in California. 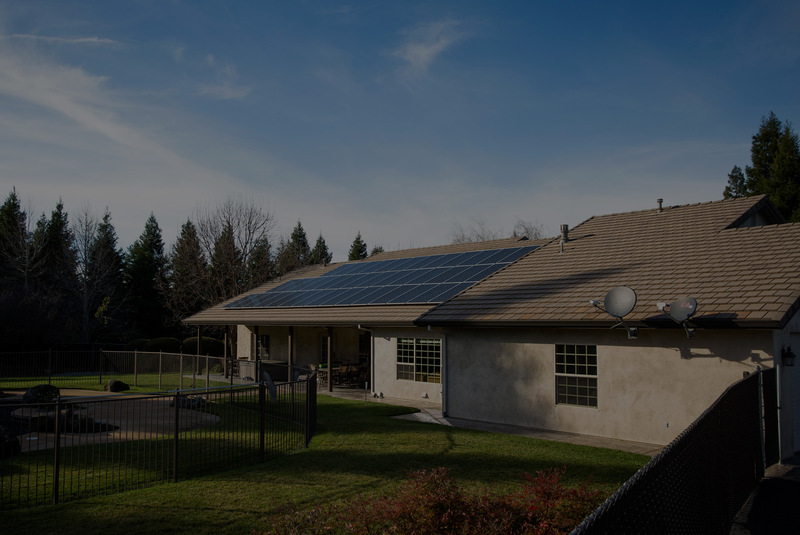 It looks like the next few years are shaping up to be good times to get on board with solar in Northern California.